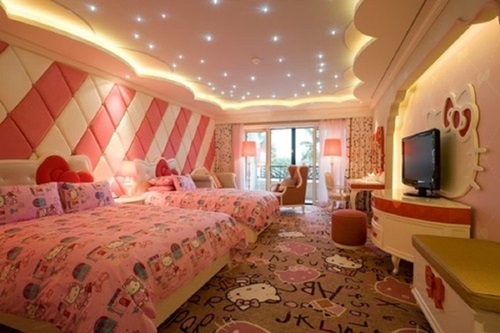 If you think that decorating your child’s room is easier than your room you are very wrong. 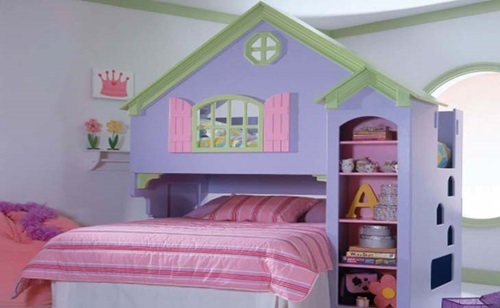 The problem is not in choosing the decor itself no, it’s in making this decor safe for your child to live in. children are not able to be careful like the adults do. 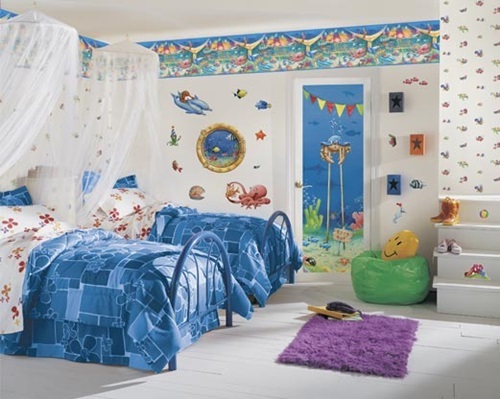 Here are some tips you should make a use of decorating your kid’s room. Choosing the floor of the room is a very important thing, choose one that is not slippery but it don’t have to be a hard material. 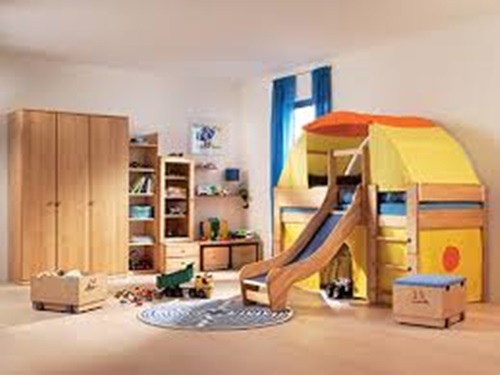 For example wood flooring and carpets, they are wonderful for your child bedroom. 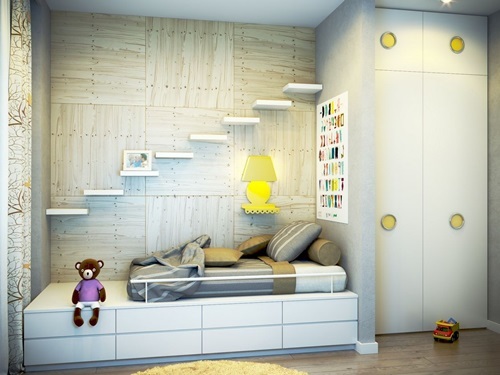 The furniture that will be placed in the room needs to be tailor fit. 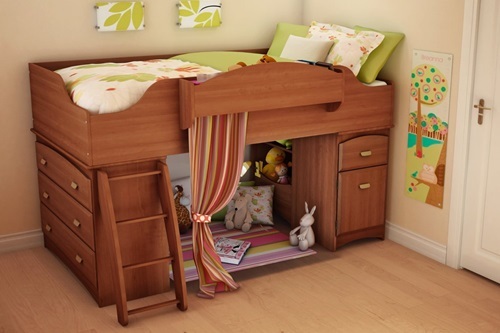 To your kid size and no hard edges are to be found in this furniture. Our body is more powerful than our kid’s in fighting allergies and dust so use materials that are allergy-proof also they must be safe and comfortable for the sake of our kids. 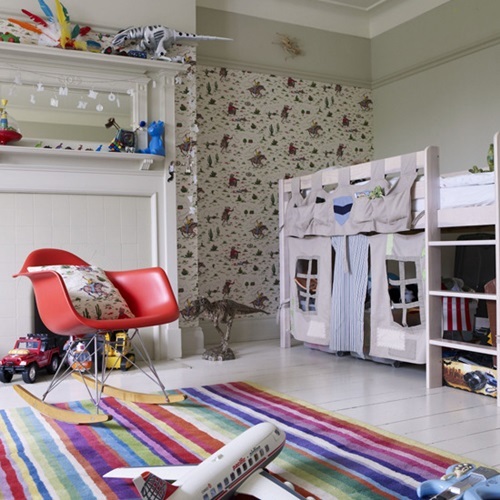 A known fact is a colorful environment increase the creativity of your kid so make sure you will use bright colors to décor your kid’s room. Also help your kid using his brain in the stuff he likes to do so make sure you keep a portion of the room for him to play and study. 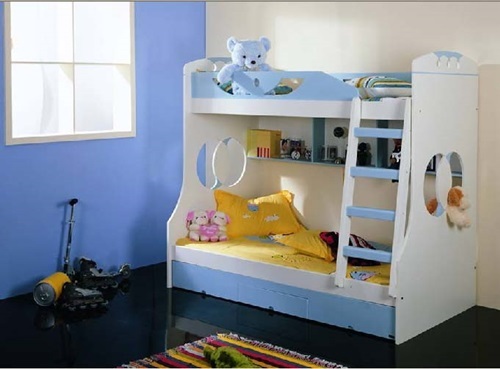 Every kid loves to have a place that belongs to only them to store their stuff in so make sure of having one for your kid. 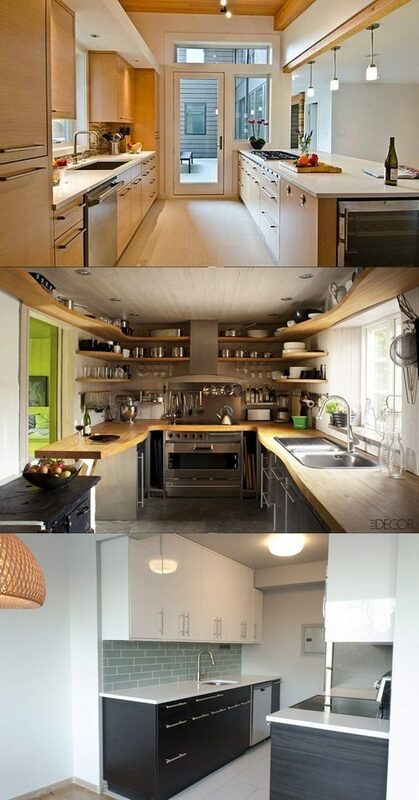 You can use the bedroom walls, flooring, and ceiling to be a storyboard. They can have anything they love to live in like cartons, pictures, planets, vehicles, trees and real life heroes who done great things actually, this a great idea for your kid to give him a model example to be a better person. The previous idea of the storyboard will help your kid in understanding the real life and to have his approach to it. 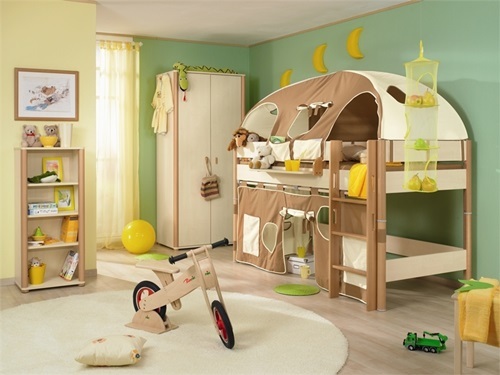 Choose a decor that your kid likes so make sure to make him participate in it that will help him learning to make his own opinion that will help building his personality. 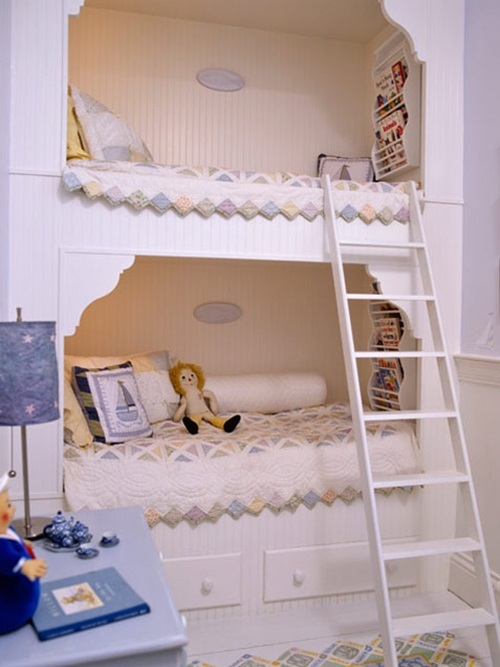 Those were some ideas to have a safe and healthy bedroom for your kid I hope that you will like it.